Here’s a fun experiment: Four big law firms and two smaller ones on Monday could all legitimately claim a win in a billion-dollar antitrust suit. But who was quickest out of the gate to tout the shared victory? 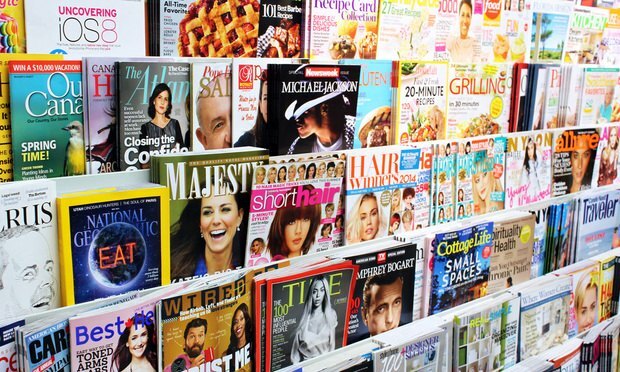 Here’s a fun experiment: Four big law firms and two smaller ones on Monday could all legitimately claim a win on behalf of leading magazine publishers and distributors for beating back a billion-dollar antitrust suit. Husband and wife litigators Tom Clare and Libby Locke—founders of Kirkland & Ellis spin-off boutique Clare Locke—led a team in winning a $26 million defamation verdict against Puma Biotechnology and its CEO.